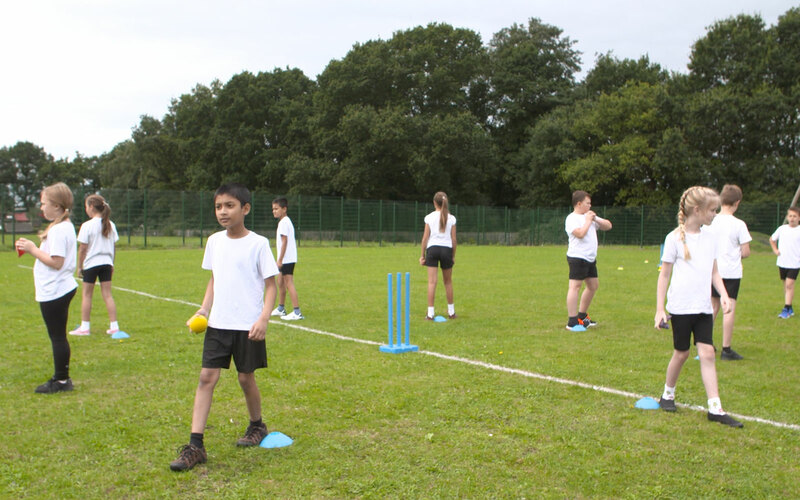 The activities in this pack are all designed to help pupils develop the skills of fielding a ball and returning it accurately. These are required in a wide range of sports including cricket, rounders, softball and baseball. 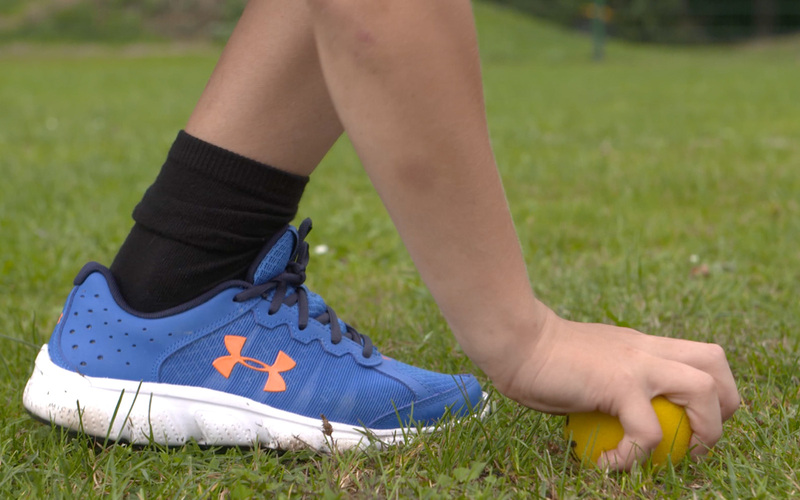 Playing 'Fielding fun' helps pupils prepare body and mind for the activities that follow. They use the actions of catching, bowling and getting a player out, whilst increasing their heart rate and raising alertness. 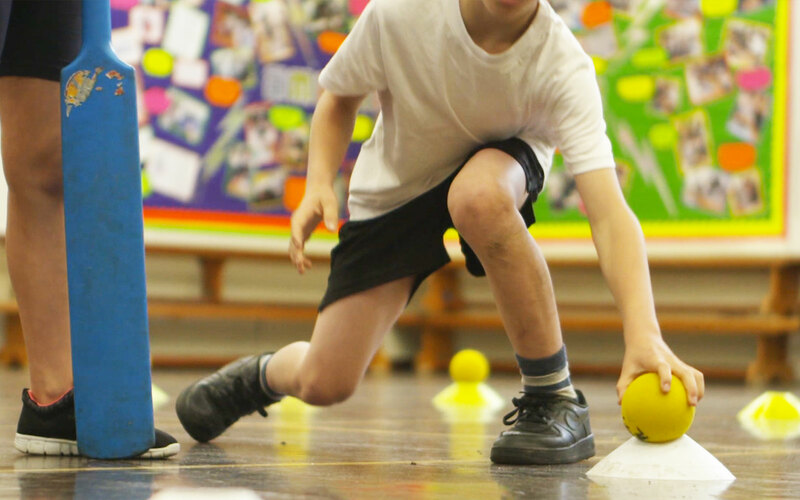 Pupils develop the skill of tracking and retrieving a ball, and turning to aim at a target. 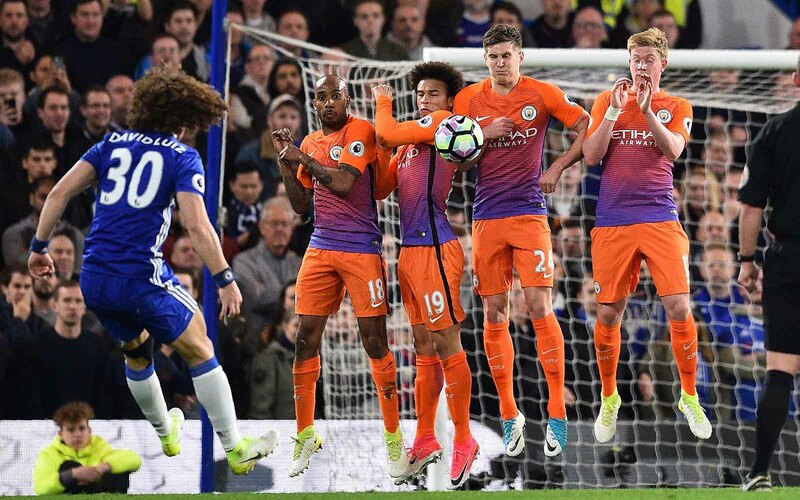 These skills are useful in many striking and fielding games, from throwing at stumps in cricket to throwing to a teammate in rounders. This film is all about 'Awsome aiming'. 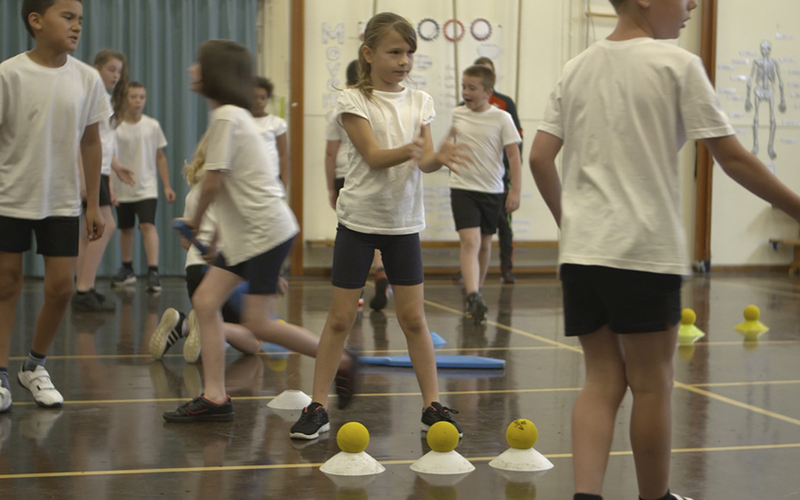 In it, pupils learn to accurately throw, track and collect a ball in this fun skill development activity. 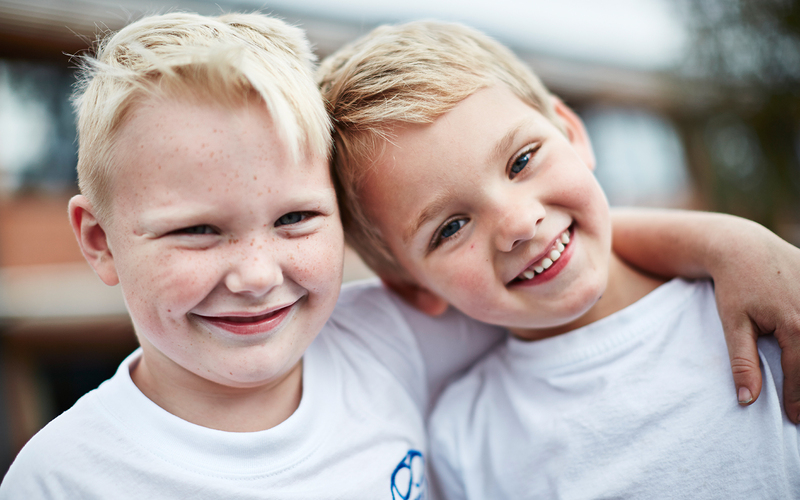 'Awesome aiming' is a great personal challenge that allows pupils to work in pairs to evaluate one another's retrieving and accurate returning skills. 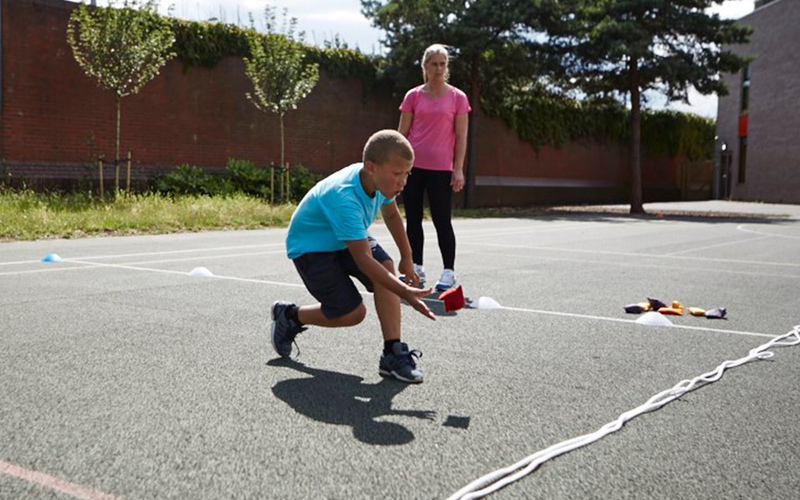 This activity puts throwing, aiming and retreiving skills to the test in a fast-paced and fun game 'Rapid retrieve'. 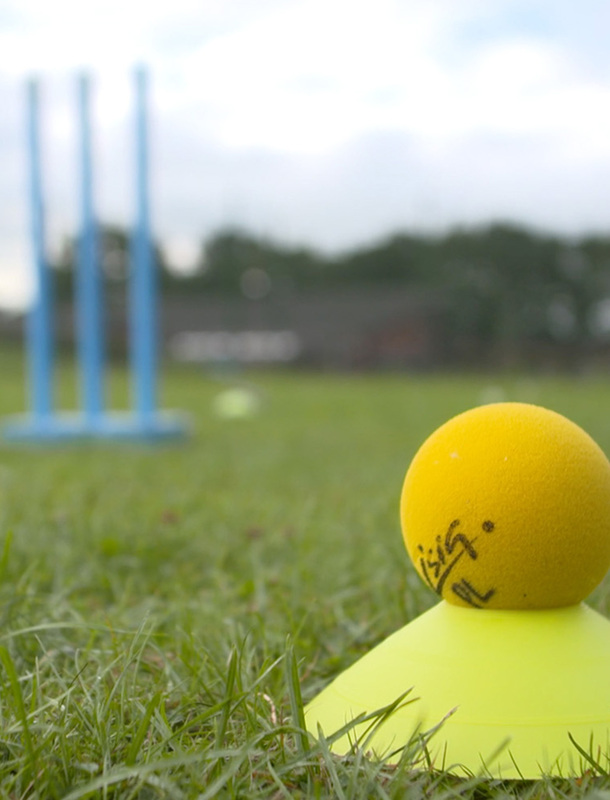 This striking and fielding game is a great way for pupils to practise their fielding and accurate returning skills. A fun and competitive game, 'Rapid retrieve' is played in groups of six; players score as pairs, and rotate the roles of fielder, batter and runner. 'Pair and share' gives pupils a chance to reflect on what they have learned and to listen to another pupil's ideas. This is a quick and fun activity that will help develop your fielding skills. It is similar to a game of skittles or 10-pin bowling. You can play it on your own or with a friend. This teacher guide provides additional informatino to support techers in getting the most from this pack.